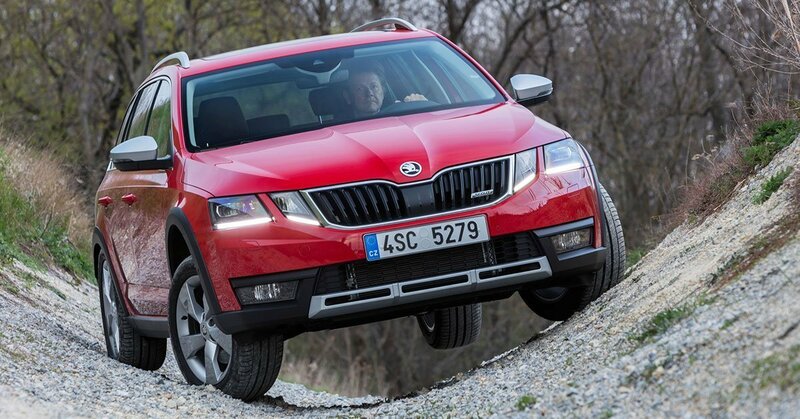 Improving a break-through vehicle is always an ambitious task, but at ŠKODA we never stand still. The new Octavia retains its powerful – yet elegant – build with a new design and enhanced features to create a car that truly means business. Speaking of business, view more information on our fleet vehicles here. The Octavia has always offered an exceptional combination of style and versatility. 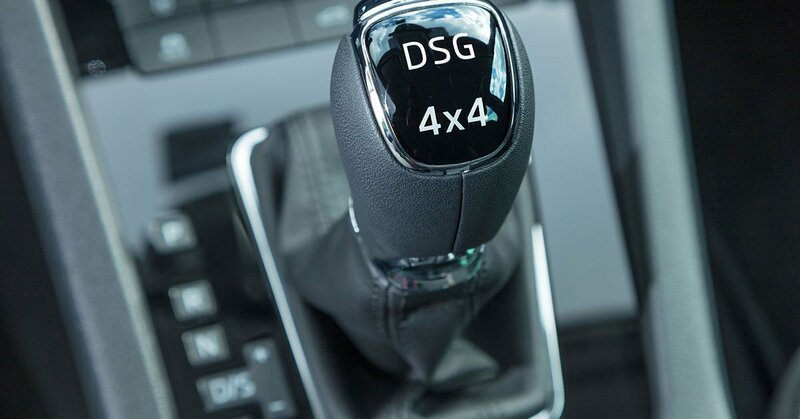 In the new model we’ve taken that one step further, with new Simply Clever features and state-of-the-art technology such as SmartLink and enhanced driver assistance systems. Combined with the unrivaled space and luxury you’ve come to expect from ŠKODA, the new Octavia is both classically sophisticated and boldly ahead of the curve. 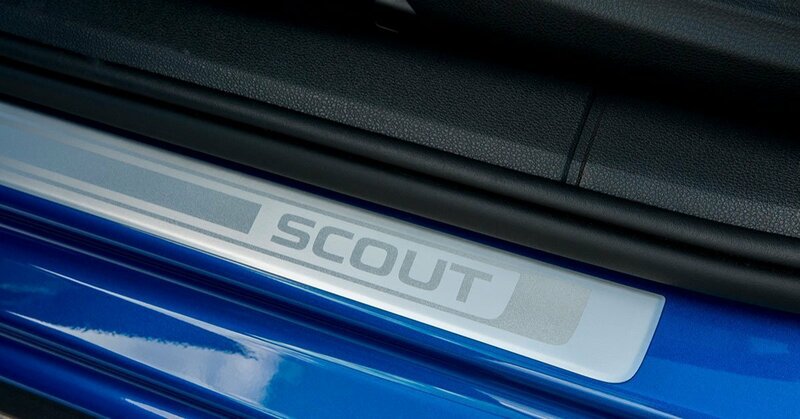 The boot is a massive 610 litres, which is more than some large SUVs can muster. Fold the rear seats down and you have 1740 litres. It’s supremely practical and unpretentious, but we also love the fact that Octavia is entertaining to drive no matter what model you choose. 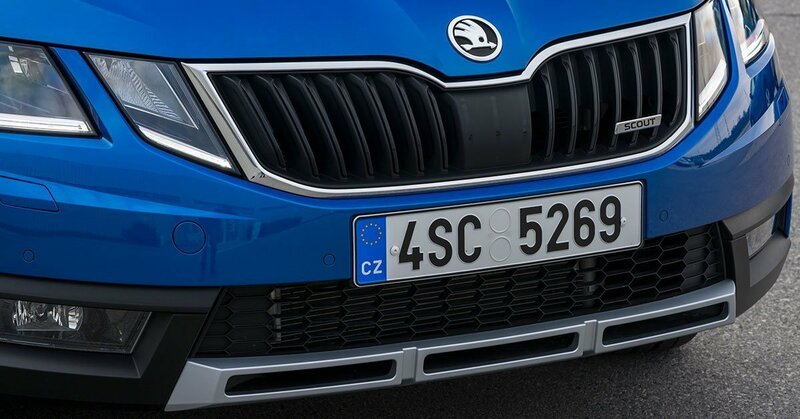 The ŠKODA design team have streamlined the Octavia’s lines even further, and it has been polished right down to the last detail, drawing a direct allusion to the current design language of Bohemian crystal and the traditional Czech art of glass-making. The balanced proportions, the crisp edges and the way that light and shadow interact all work together to create a naturally beautiful and eye-catching impression of the vehicle. 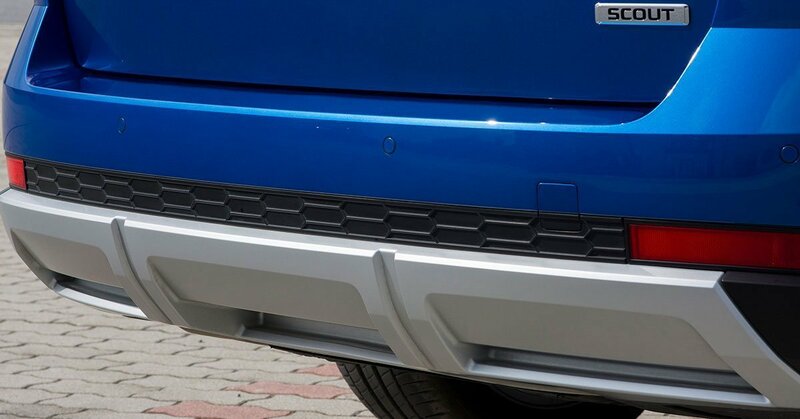 The new front end with wider radiator grille, which has been expanded by introducing additional headlights with a crystalline look, and the even wider air inlets with honeycomb structure in the redesigned bumper create a masculine and dynamic look and provide increased recognition value. A spacious and comfortable interior is necessary for a truly enjoyable drive and – of course – can be found in the new Octavia. Alongside the electrically operated front seats and adaptive dampers, the Octavia offers vehicle suspension in Comfort, Sport and Normal modes. 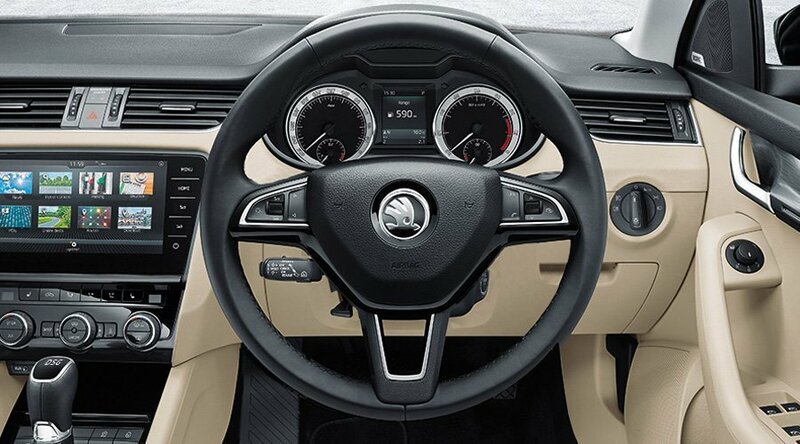 You’ll also find a heated front steering wheel, which you’ll be thankful for during the winter months! 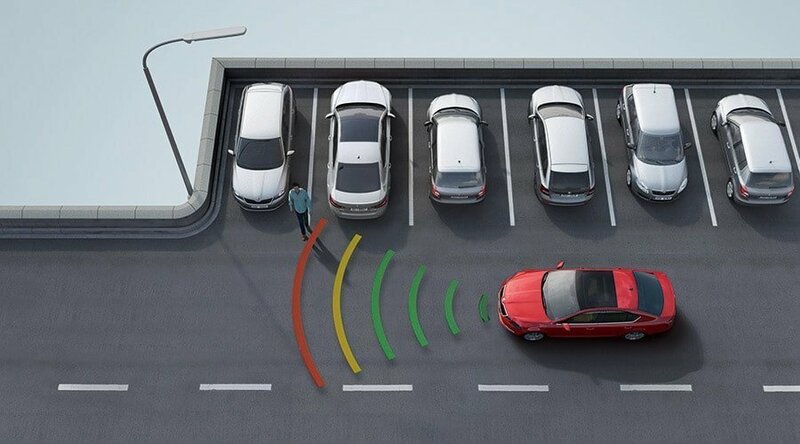 The new Octavia comes complete with SmartLink connectivity. 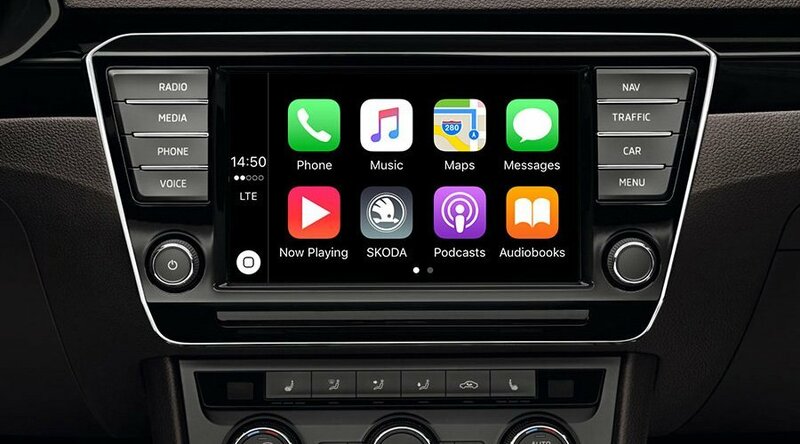 SmartLink delivers an elegant connection between the car and your smartphone by supporting Apple CarPlay, Android Auto and MirrorLink technologies. 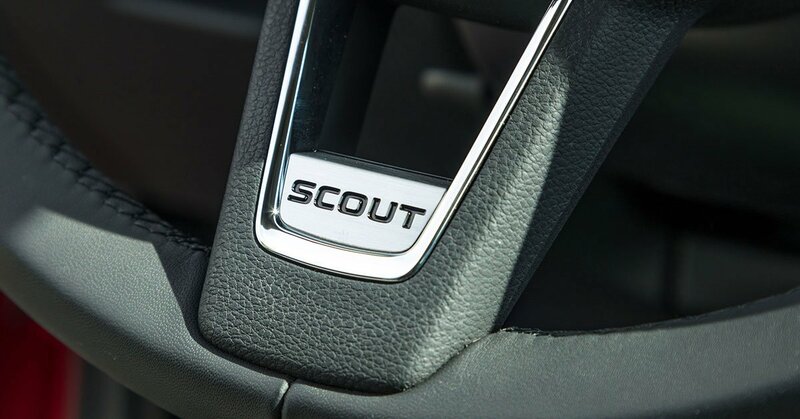 Whether you want to select and listen to music on your phone, receive detailed directions, or answer a call, all this is mirrored on your vehicle’s interior display and you won’t need to reach for your phone, keeping your eyes firmly on the road ahead. The Octavia’s advanced powertrains offer the pleasure of dynamic driving while keeping to low fuel consumption and emissions. There is a great range of nine engines available across the Octavia range, with the choice of an all-wheel drive as well as manual and automatic transmission options. There are plenty of options available, so all you need to do is to decide which Octavia is right for you. 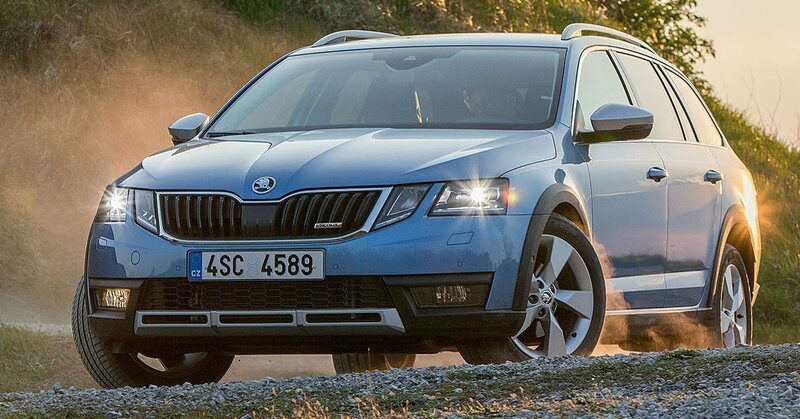 The Octavia features an impressive list of assistants which make mobility safer and more comfortable. 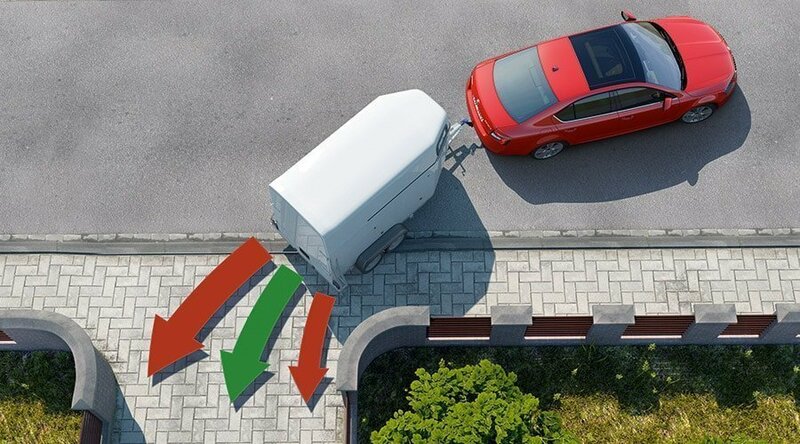 Some of them will help you to spot a pedestrian crossing in front of you, while others are there to give you eyes in the back of your head; you can count on them while driving on the motorway and in the city. 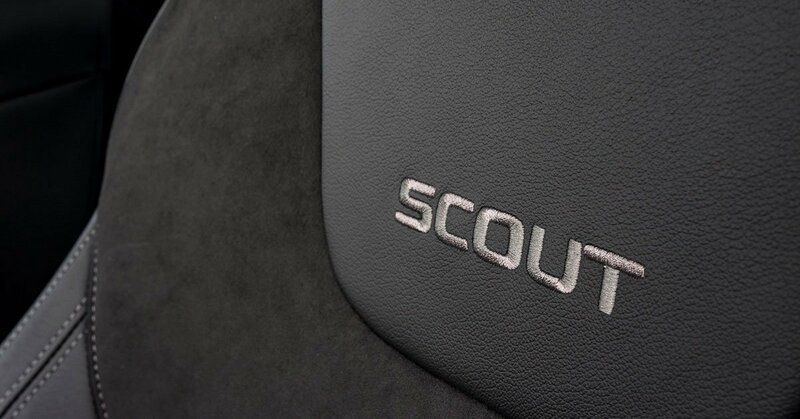 The assistants found in the Octavia are there to make your day-to-day driving as comfortable and safe as possible. Say ‘huge space’ and the Octavia Wagon immediately springs to mind! Not many vehicles in the compact segment offer a longer interior and more kneeroom in the rear. There is also plenty of headroom in the front and the back. There’s a full 610 litres of space available for your luggage, rising to 1,740 litres when the rear-seat backrests are folded down. 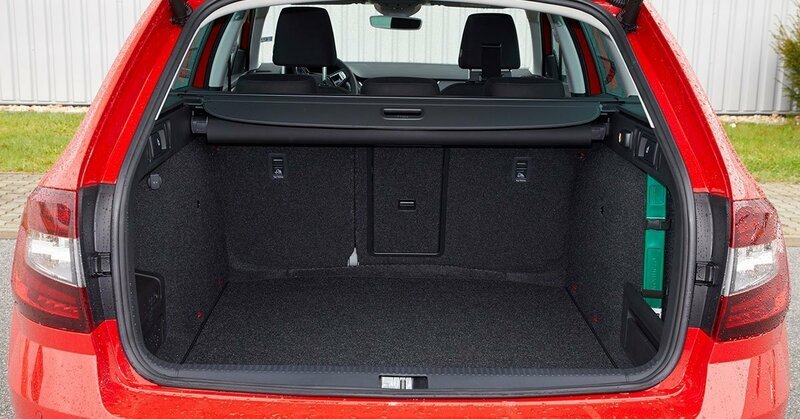 Plus, if you fit your Octavia Wagon with a folding front passenger seat, items up to 2.9 metres long can be transported in the interior!